"The mystery of a person, indeed, is ever divine, to him that has a sense for the godlike. Charlotte Mason called narration the ground-plan of education. Maryellen St.Cyr instructs in this art of telling back with students of varied ages. See how students exhibit the power of narration as they have read/listened to a single reading with attention and concentration and "have in every case reproduced what they have read in narration"
This is a series of Videos demonstrating Narration the videos demonstrations are located here. Maryellen Marschke St. Cyr M.Ed. A professional educator for more than 30 years, Maryellen St. Cyr has spent thousands of hours in the classroom and hundreds of hours observing other educators. 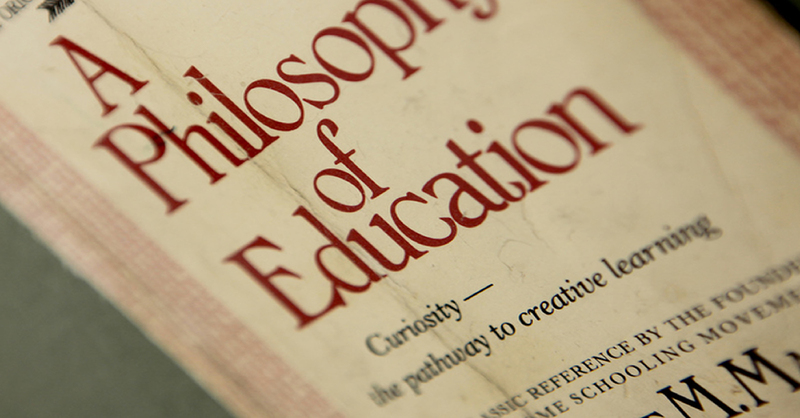 Possessing a passion for a congruent, life-giving method of education, she has become one of the foremost experts on the "common sense" educational philosophy of 19th-century British educator, Charlotte Mason. Maryellen is a primary author of When Children Love to Learn and founder of Ambleside School of Fredericksburg and Ambleside Schools International.